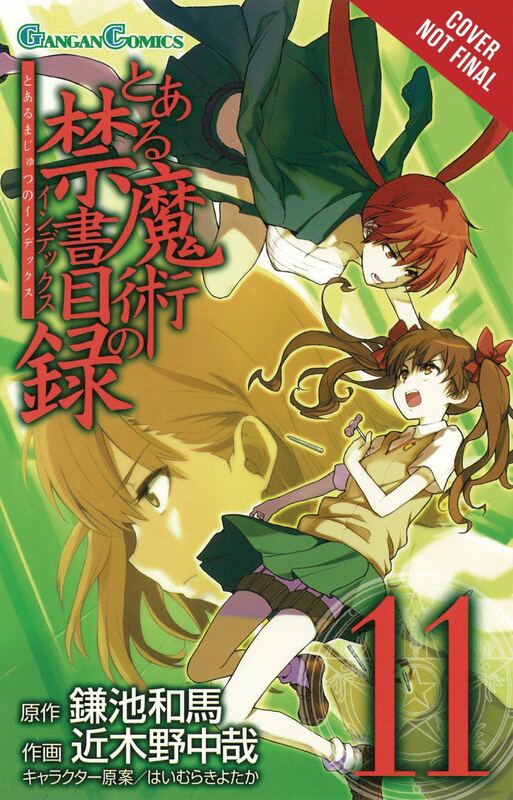 Science and magic clash in the manga adaptation of the smash hit light novel series! As the Daihasei Festival comes to a close, a rumor spreads through Academy City. A machine that gives you pleasant dreams...and brings them to life? Is it too good to be true?